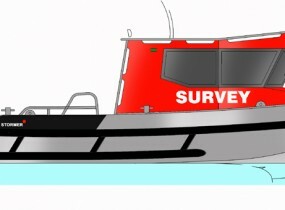 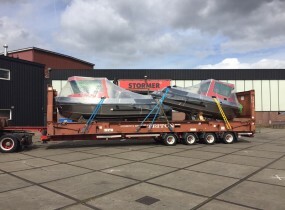 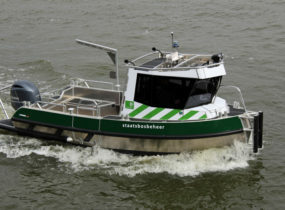 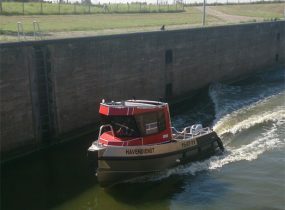 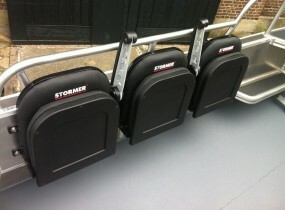 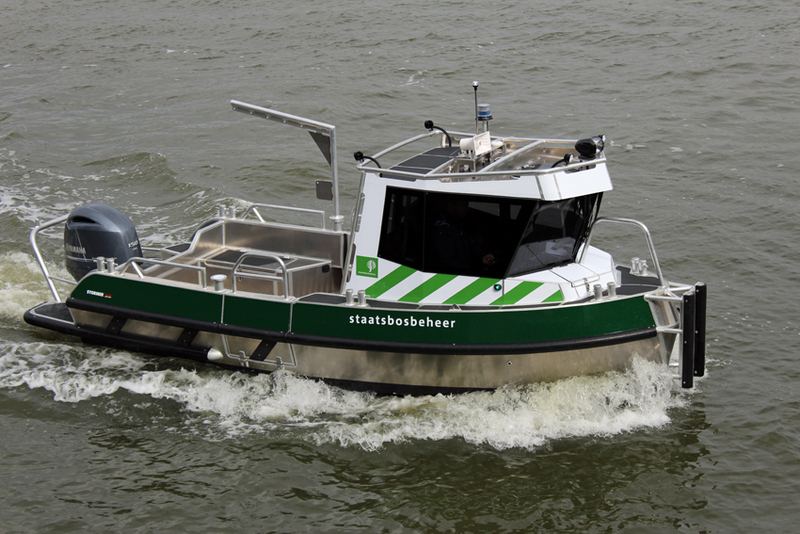 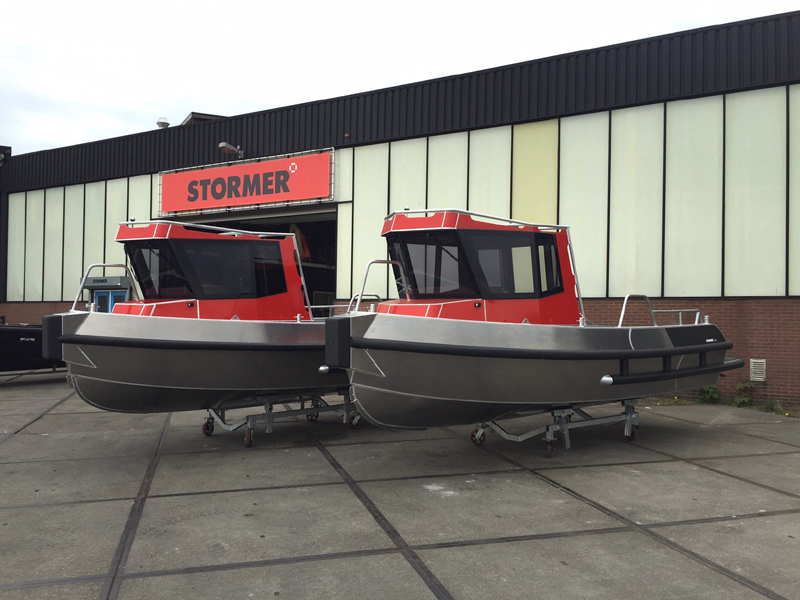 The Stormer Porter was designed as a multi-purpose workboats and called “pick up truck on the water”. 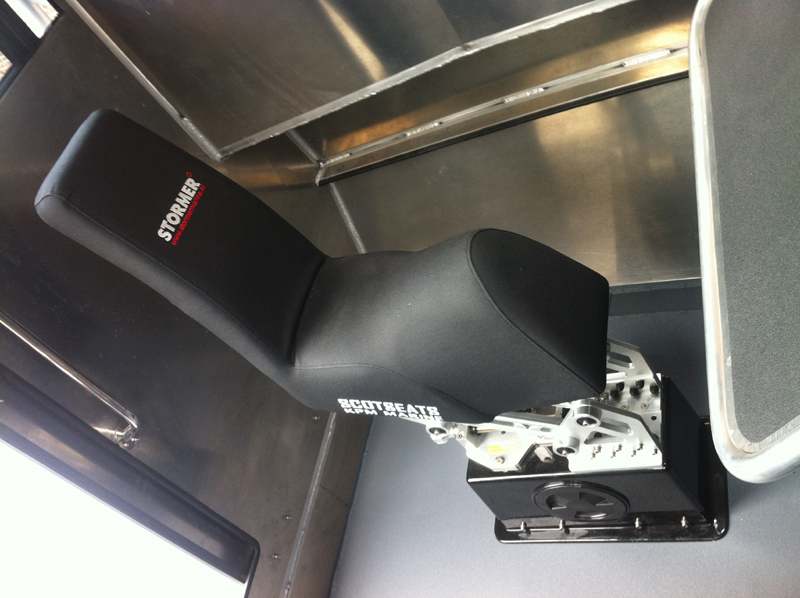 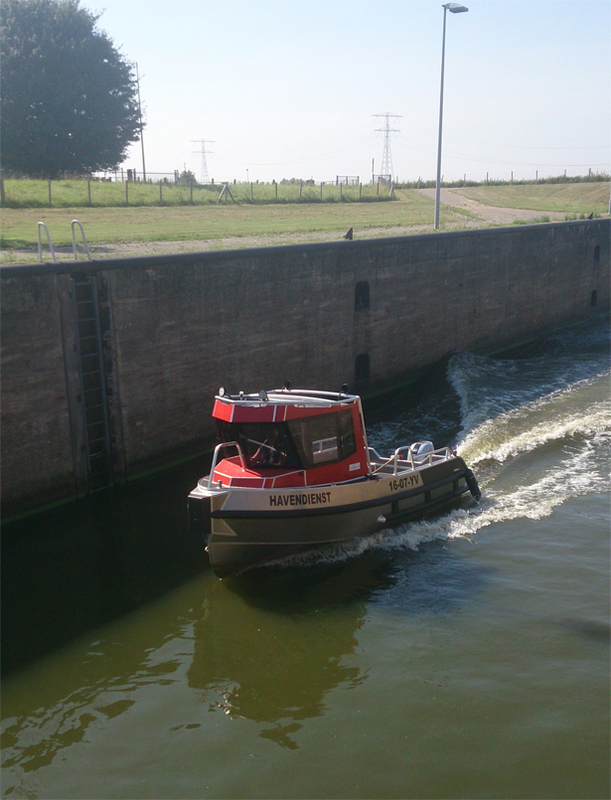 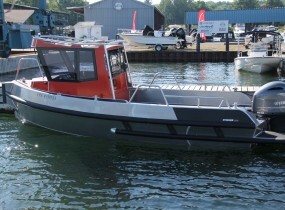 because of her deck space (L 2,6m x B 2m) and is easy to transport on a trailer. 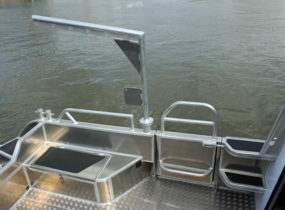 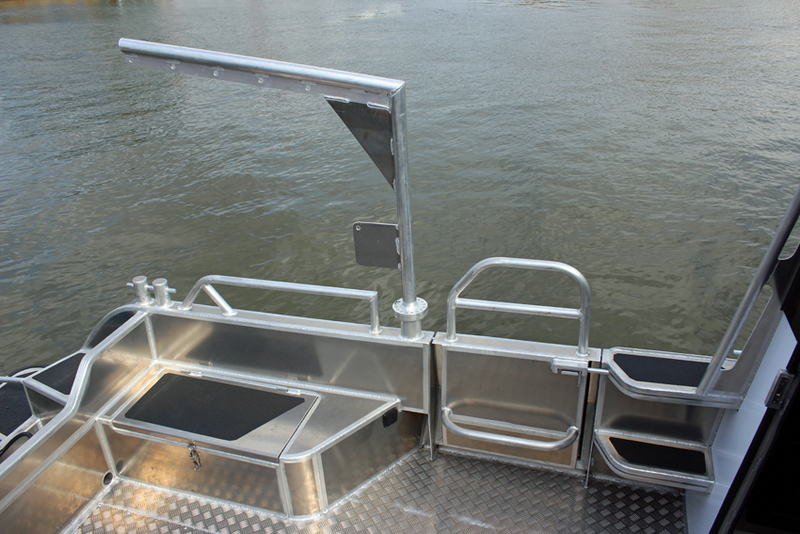 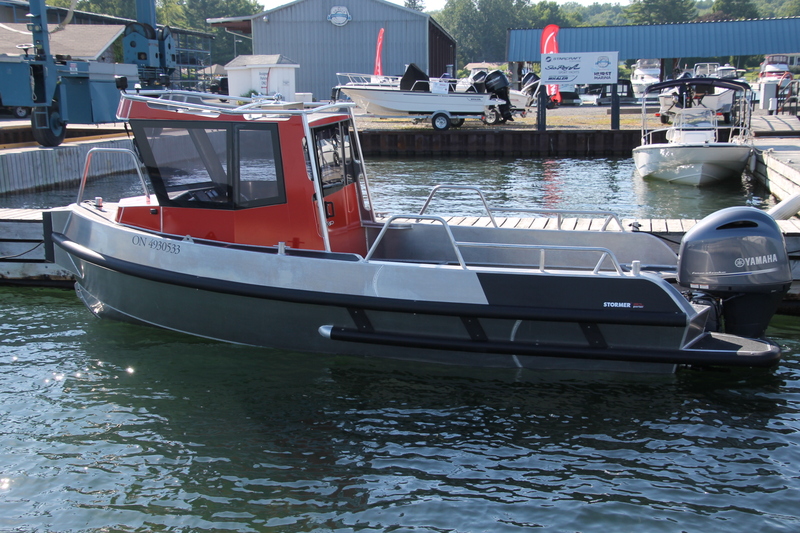 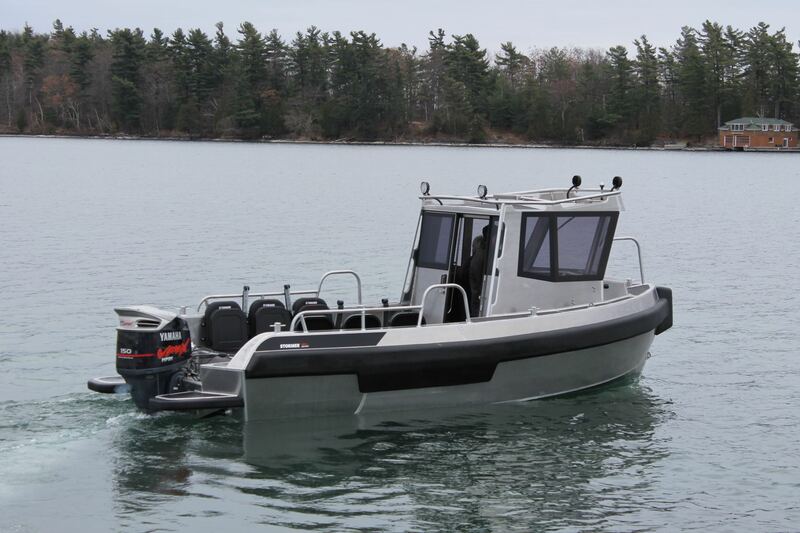 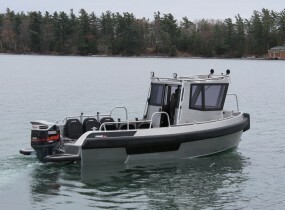 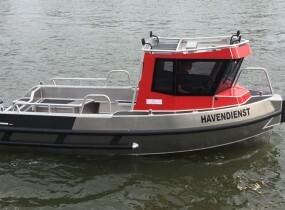 The Porter 65 can be powered with single or twin outboard engines and can be equipped with many options like winches, towing poles, mounts for survey equipment, side doors etc.